To ensure that all guests have a positive experience, we kindly ask you to follow the following simple code of conduct. The reception opening times are 8-9AM and 16-20PM. If you need us for any reason outside these hours, feel free to call or SMS 07393830403. The Cabin has a fridge and an electrical heater. There is a small kitchen available. Bring your own sheets and blankets or sleeping bags if you can, if not, let us know, we’ll do our best to help. 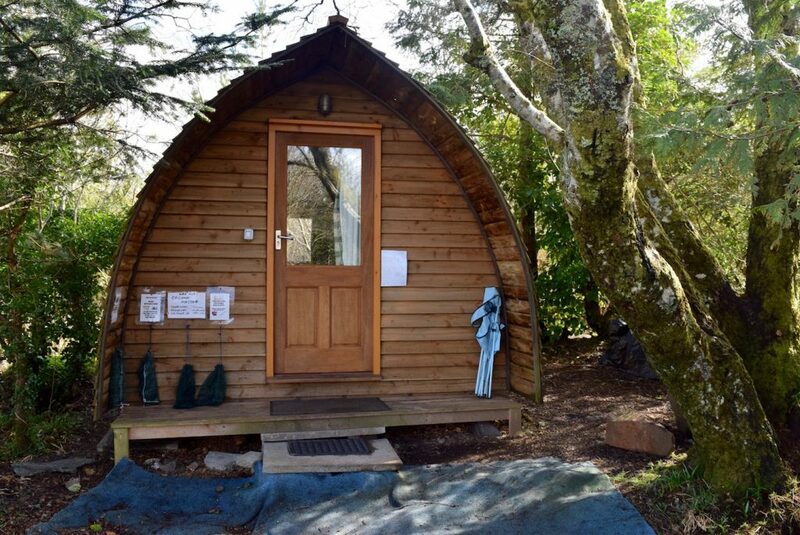 The Cabin can sleep up to 5 people. Check in between 4PM and 8PM please, and vacate before 12AM. You can drive a car to the Cabin to unload. But the car needs to be parked in our private car park. The Cabana is shared by all guests to provide you with shelter from the elements and a dry place to cook and relax in. Please tidy up after yourself. You are welcome to go and have a look at the pitches before booking. Choose your pitch and come and tell us the pitch number. Please pay before you put your tent up. Cars are unable to reach the campsite. You can drive up the track to unload. You are welcome to borrow a wheelbarrel to get your stuff to the campsite = roughly 500m. We have our own private car park near the ferry. Pitches are allocated on a first come first served basis. Please vacate the site by 12 noon on the day of departure. Please try to keep noise to at a minimum, especially between 10pm and 8am. Loud electronic music does not fit in well in our environment. Only make fires in the designated fire pits (ringed with stone) There is a lot of peat around the campsite which is flammable and can burn for a long time under ground! Please do not collect your own firewood from the woods, and do not cut or harm any trees. Please do not burn anything other than wood (or paper to start the fire). Seasoned wood is available from the reception for £6 per bag. We also have charcoal. Or you are welcome to buy or bring your own untreated wood or charcoal. Keep to footpaths, and enjoy the beach! We would like to ask you to only use biodegradable soaps. We can provide you with suitable soaps for a fair price. Supervise children so that they can enjoy the freedom of the outdoors without causing damage (eg. climbing trees with thin branches…..). We recommend that you bring good shoes and jackets, midge repellents or hats and binoculars! 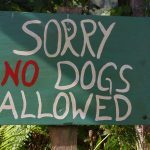 Sorry, but no dogs on the campsite. This a sensitive area of natural beauty with gardens and food growing. We want to avoid disturbing lifestock, wildlife and other campers. The West coast of Scotland can be really wet and windy. Check the weather forecast. We are used to midges and ticks. Come ask us for advice if you need it. We have tick twisters, midge repellent, midge hats and a few other essential camping gear for sale if you need it. Full refund (minus bank costs) if cancelled two weeks before the start of your stay. After that 80%, only if we manage to find a replacement to fill your space. If we don’t manage to fill your space, no refund will be given. We recommend that you would take travel insurance to minimize any inconvenience with short notice cancellations.